Here in the UK, it’s fair to say there’s not much going on in our gardens in January. And are we really thinking about them? But there are January garden jobs to be thinking about. After the (inevitable) overindulgence during Christmas and New Year celebrations, and the race to make resolutions, hit the gym, eat healthy and maybe attempt a dry January (I’m doing a damp January, not as wet as usual drinks-wise, but not completely dry! ), gardening can slip down the list of priorities. But there are things you can do and start to consider. It may seem like a chore, but you’ll thank yourself later in the year. And a good opportunity to get moving and warm yourself up on a cold winters’ day. 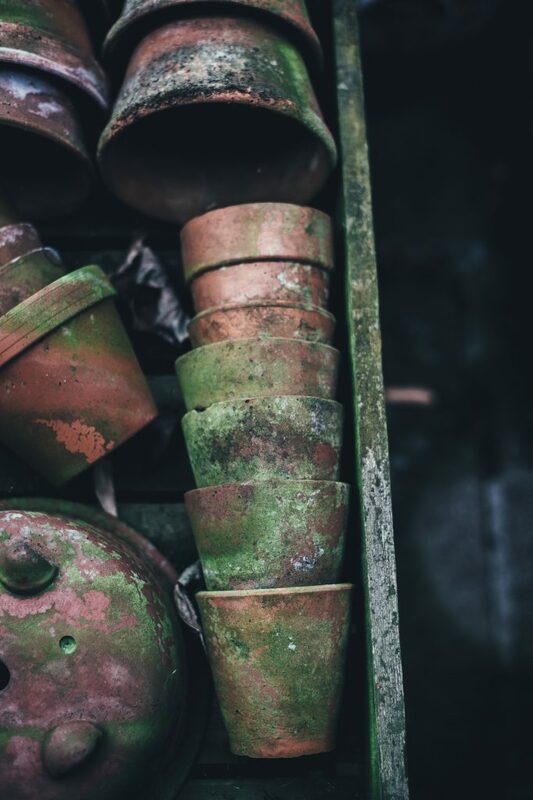 So take a look at your garden, terrace, shed or garage; what was hastily thrown in at the end of summer? What could be cleaned, tidied, or perhaps thrown out? Is there a Marie Kondo of the gardening world? And for those like me with decking, make sure you’re still sweeping up throughout winter, don’t make the same mistake as me of letting piles of leaves accumulate in the corners! Terrible for preserving your decking! Winter is the best time to be pruning apple and pear trees. This can take place anytime between November and March, when there are no leaves on the trees. So January is perfect, as the rest of the garden is quiet and not needing attention. Make sure you have your secateurs, nicely sharpened (another job for winter? ), and depending on the size of your trees, you might need a pruning saw, loppers, and a ladder. There are plenty of books to help you, and the RHS website is packed full of information. I’ve summarised the key steps below. What are you trying to achieve? The aim is for an open canopy, where light and air can get to all parts. This helps to ripen fruit (sunshine) and prevent disease (air movement). And younger wood fruits best, so you want to remove wood that is older than 4 years. Less is more. The more you prune, the stronger the regrowth. But this is not always wanted and you want to avoid watershoots (vigorous upright branches that shoot up). So aim to be taking off 10-20% of the canopy, no more. And spread this across the tree so that your pruning is even and you are creating a balanced shape. Considered cuts. Think of pruning more as thinning rather than a haircut. You want to avoid creating a blob where you have trimmed all the ends, as all the new growth will just come from the tips. So selectively shorten or completely remove old branches. Remember the openness you are trying to create. Not too big or too small, we’re looking for just right. 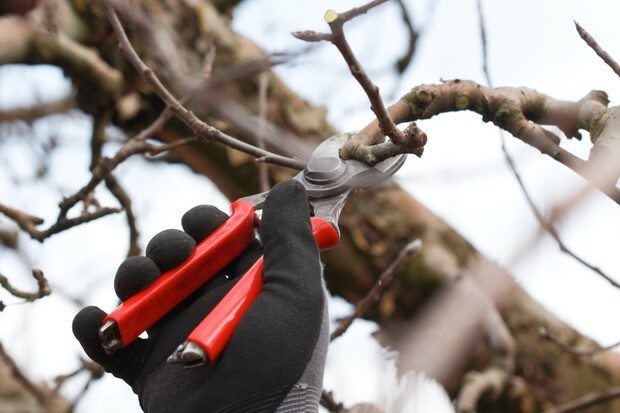 You want to avoid making lots of very small pruning cuts, and equally avoid lobbing off huge branches. Find a happy medium. Certainly any branch over 10cm in diameter needs careful consideration before removing. Hopefully this gives you a good starting point but have a read up online or in books to help you gain confidence. And don’t forget no tree looks like the book, the diagrams are to help. Create a shape that suits your garden and what you are trying to achieve. There are some great pruning diagrams on the CountryFile website. 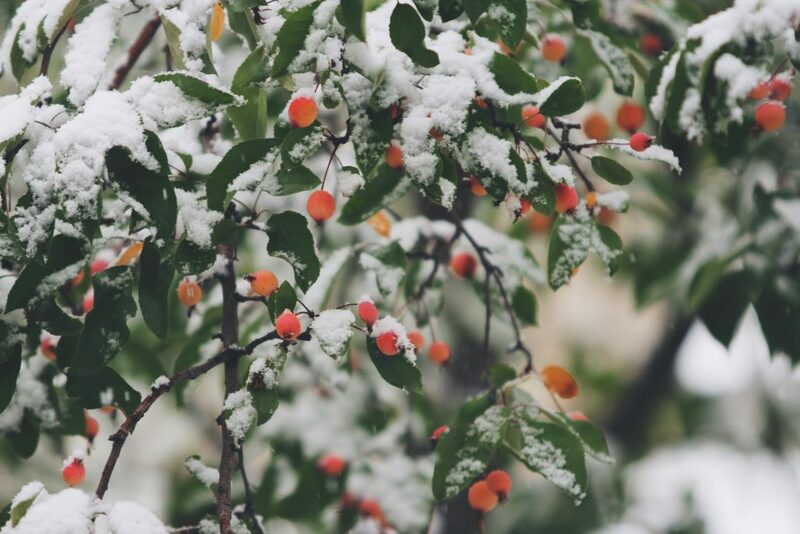 Winter can be a tough time for your garden birds, temperatures plummet, and sourcing food is more difficult. Especially if you’re already cold and low on energy! Providing food is a great way to care for your local birds. 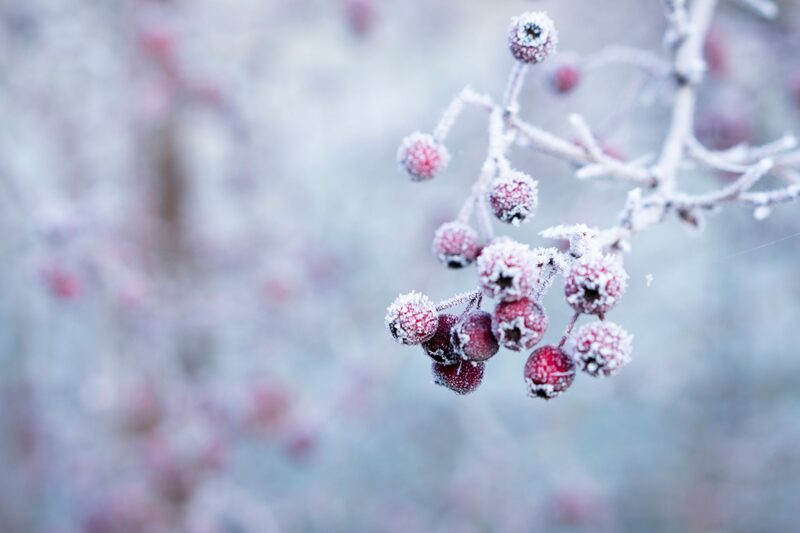 So think about getting a bird feeder, or just leaving scraps or food out on a table, and don’t forget about water as well, which can easily freeze in winter. Pop a light, floating ball in your birdbath to help keep some movement and stop all the water from icing over. 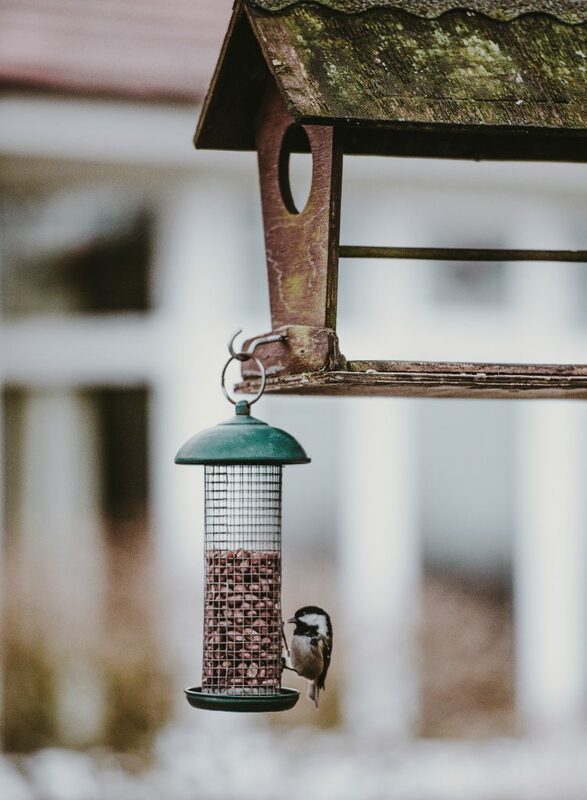 The British Trust for Ornithology and the Woodland Trust both have great advice on what to feed your birds, click on the names to link directly to their food advice. Winter is a great time to really see the bones of your garden, and maybe dream about what you’d like to achieve. So maybe those winter evenings are best spent with a glass of wine and Pintrest, planning what you’d like your garden to look like. Winter is a great time to get all the design work done ready to start transforming gardens in the Spring. 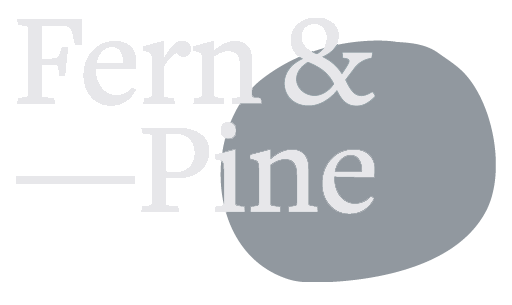 And if you’re struggling for ideas or unsure what you could achieve, get in touch. We’d happily pop round for a cuppa (or a glass of wine!) to talk about what you’d like to achieve with your outside space. Whatever the size and whatever the dream, we’d be happy to help you achieve it! Next month, we’ve got more pruning advice and the first heralds of Spring!